As you are aware, there is a growing crisis at the US southern borders. Thousands of migrants are trying to gain access to the United States; many of them are children, unaccompanied by adults or legal guardians. 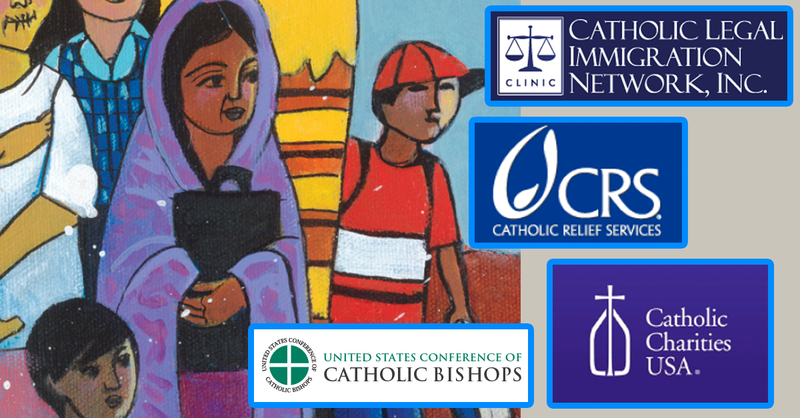 On June 20, LCUSA and other organizations were asked to participate in a webinar to learn how we might assist with this crisis. The Vatican has posted an editorial on human trafficking. Click here to visit the site.